and never worry about a single file. Back up Plus makes computer backup easy for you. We ensure that your data is stored in the most secure manner and stays well protected from malicious software and other risky elements. We manage your IT presence so that you enjoy safe, reliable, effective and customised hosting and backup solutions. Manage your back up settings with the touch of one button, and choose the settings that suit you. Monitor your backed up data 24/7, track any changes made, view back up log, and save your custom settings. 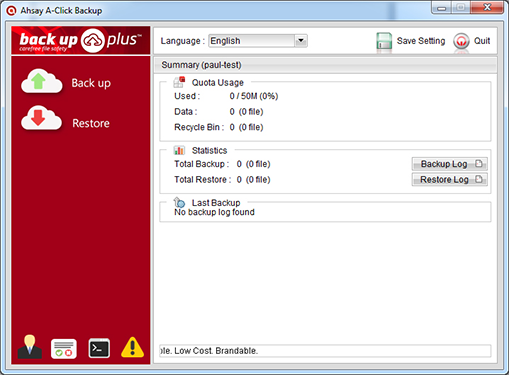 Back up Plus automates the data backup schedules. As a result, your data is regularly backed up and the latest edits are automatically incorporated. Our reliable system leaves nothing to chance. We believe in quick work. So, when you work with us, we make the initial setup very quick and easy for you. Avanti Hosting is set into motion and the setup is completed very soon. looking for a different package, we accommodate your requirements and make the required alterations.